BikeCommuters.com > Just Ask Jack > Just Ask Jack — Spandex on a Commuter? Question, If you commute to work but bring all your work clothes on the Monday that you drive to work are you still considered a commuter? Q2: Lets say that you live oh…36 miles from you job and it takes about two hours to get there (one way) and you park your truck half way is that still commuting to work? I ride an entry level road bike and live to far to commute from my house (36 miles) and the only way possible it to park my truck halfway. Am i still considered a commuter ? The only way i ride my bike is in lycra it’s like second nature. If it was socially acceptable to wear on a regular basis i.e. work attire i would do so. I am pushing to wear my bike gear for Halloween but my 9yo daughter is not having any of that! Why is it so frowned uponmor made fun of?? Please bike gods for why has thy bretheren been labeled as an outcast for clothing thyself in such garmet that feels so natural? Uhh…. NEVERMIND!! LYCRA!! LYCRA!! Spandex is what my wife wears to her body fitness class at the gym or shall we call it Aerobics Hmmm…. 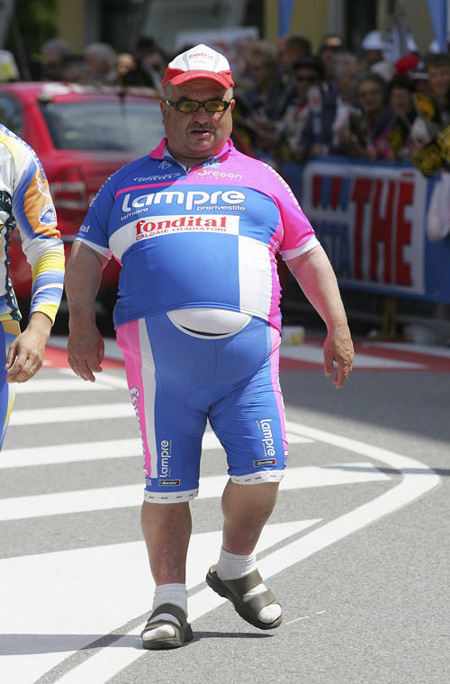 “What’s the difference between Antron/Lycra and Nylon/Spandex? True, The word spandex just sounds so 80’s . As a youth my friend wore spandex shorts and he was not even a bike rider.